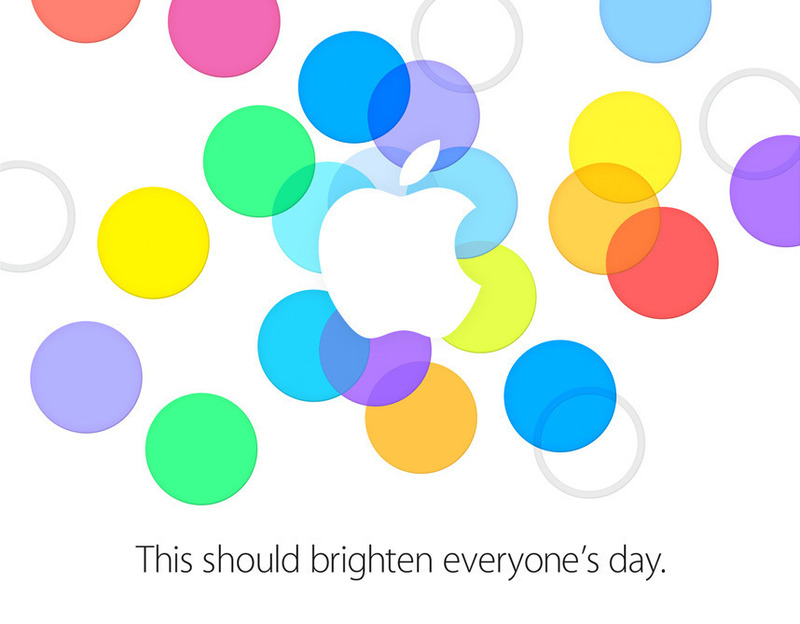 Apple has sent out invites for the much awaited event which they will be holding on September 10th, to announce the next iPhone. Interestingly, as expected there is something new in the invites too which gives an idea that the iPhone 5S is to be accompanied by something else, which probably is the iPhone 5C, the colorful budget iPhone which is doing rounds to rumors and leaks in the past couple of months. The rumors are going to end within a week from now, but the rumors are mostly true because it has gone to a stage where the phone case makers have already prepared the cases, seeing which its understandable that they might have got the entire spec and dimensions list from the Cupertino phone company. Case-Mate, a premium case maker has set the shipping date for the iPhone 5C as 20th September 8 a.m. which shows that it could be the same time from which the iPhone retail sales might start in the Apple stores. The Apple iPhone 5S could be following the same trend as always, with the better specs and almost the same design, coming with the new iOS 7 interface which was said to be the biggest OS change since the launch of the iPhone, and the iOS 7 was announced during the WWDC 2013 event where some major announcements were done, and the only wait since then was for the new iPhone version. iPhone 5C is well expected, but one doesn’t really know the meaning of “C” in it – cheap? color? or something else. It’s even more complicated when Apple has today sent out event invites for a separate event they are going to hold in China on 11th September, which is a similar event to the one that is going to be held on 10th. The Chinese event is going to be held at the World Trade Center in Beijing. We’ll wait and see what Apple has got in their kitty this time, and it shouldn’t be disappointing anyways, as with the Android devices overload, the Apple fanboys might be expecting something that could compete well with the likes of the Galaxy S4, HTC One, Xperia Z from Sony, and Apple hasn’t disappointed the fans much because the brand is always behind innovation than the design and quicker updates. Apple has been sending regular updates to the iOS 7 beta for the developers, and till now there have been 6 different beta versions released, and that should be it as the event date is nearing and Apple might now directly send the Gold Master version before officially sending the Public version of iOS 7 during the fall.